Biacore SPR assays provide an automated and reproducible real-time determination of active concentrations that can be considered an alternative to traditional ELISA approach. 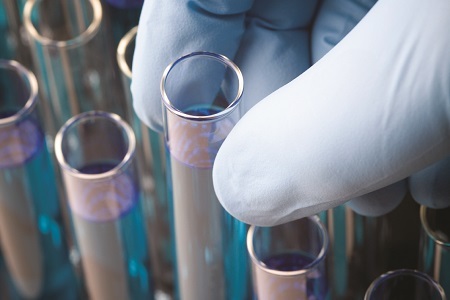 This article provides general guidance on how to convert an existing ELISA assay to a Biacore SPR-assay and by doing so, shows how you can get results in less than half the time compared with ELISA. Why Biacore SPR assays and not ELISA? The principles of concentration or affinity measurements using Biacore systems resemble those applied to automated ELISA. Both are performed on a solid support in which one interaction partner is immobilized (ligand) and the other is free in solution (analyte). Biacore SPR assays increase operational efficiency by introducing automation and eliminating time- consuming washing steps. The ability to queue several methods and run in sequence to link the surface preparation step to the assay step increases the degree of automation and frees up time. As can be seen in Figure 1, SPR-based assays can be performed in less than half the time compared with ELISA.